How far can a human being go – just how mean and greedy and inciting of hate and self-centeredness can a person be before the offer of redemption, reclamation then, is no longer on the table? I myself need to believe in karma if only just to keep myself sane. Mine I feel is safe enough, and far less than perfect that I am comfortable wishing ill to these bad, bad people without trepidation. 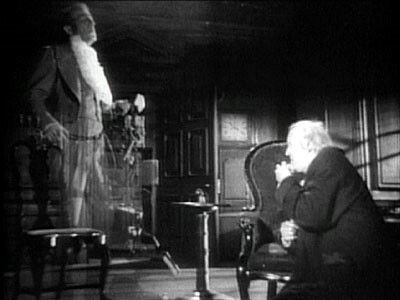 BTW – The picture is from my personal favorite movie made of A Christmas Carol, the 1951 version, originally titled Scrooge, with Alastair Sim. And I have seen many versions of the story.